Welcome to the Adult Day Care group of SmartGuy.com. Feel free to interact with other professionals from across the world. You can find professionals, find deals on services, find professionals who might barter, or simple post questions, comments, or suggestions. 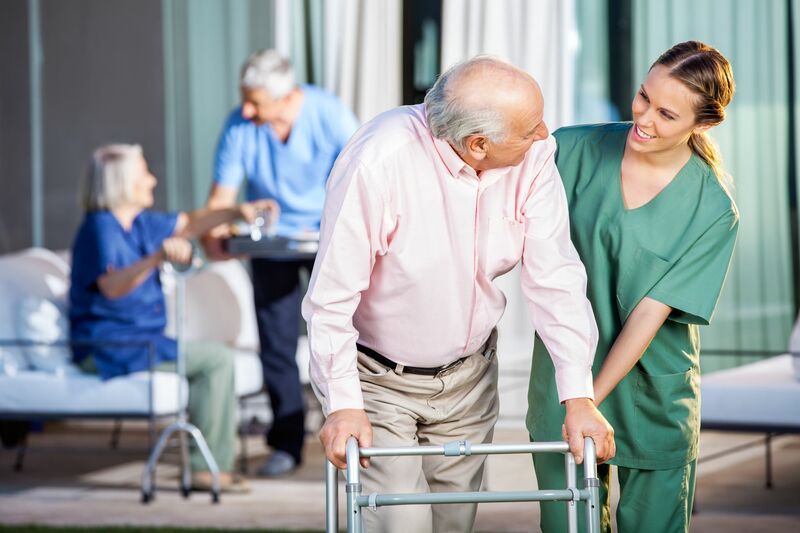 An adult daycare center is typically a non-residential facility that supports the health, nutritional, social, and daily living needs of adults in a professionally staffed, group setting. These facilities provide adults with transitional care and short-term rehabilitation following hospital discharge.